Are you looking for homes for sale in Phoenix, AZ, that really stand out? 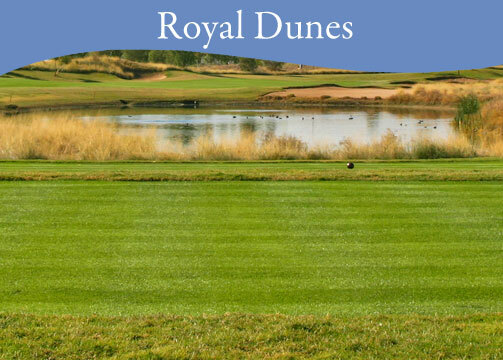 Royal Dunes is a private golf course community that will consist of Arizona luxury home custom sites and semi-custom golf bungalows. Own beautiful Arizona lakefront property from one of the top Arizona custom home builders. For more information from the home builders in Phoenix, Arizona, please call (602) 861-1100 or e-mail Sales@ZacherHomes.com.